Some days, getting motivated is half the battle – I find this especially true on Mondays! That’s why I’m determined to push through the Monday malaise and start my week off on the right foot… enter #MotivationMonday! Will YOU join me today in CHOOSING JOY? 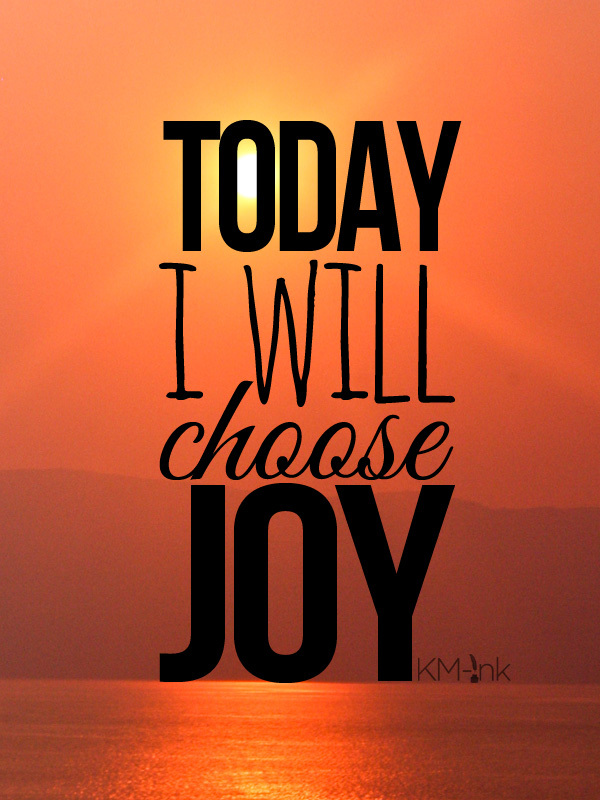 Share this image to show the world that YOU are choosing joy today!